High season is about to start in Cabarete, and for us at Swell this means we get more and more facebook & email messages every day. Clare, who answers the emails, is very good and quick with replying to everyone, but since there are some recurring questions that come back on a daily basis, I thought I’d answer some of them here. How do I get to Cabarete, Dominican Republic? When is the best time to visit the DR for surfing? Can you convince me why I need to choose Swell? We do not try to convince people to stay at Swell over the email. 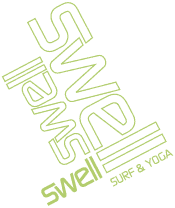 Have a good look at our website, read the reviews, check our facebook page to see what our current clients are up to, check the photo galleries on our site and you should be able to get a very good idea what Swell Surf camp is all about. We are honest in our marketing, we do not try to make our place look better than it really is, we are NOT going to promise that you are going to have amazing waves in the time you are with us, since we cannot control nature. What we CAN control is things like how clean our place is, the freshness of the food, the quality of the lessons etc. What about this other…. hotel / apartement / ‘surf camp’? Are they at the best location in town? 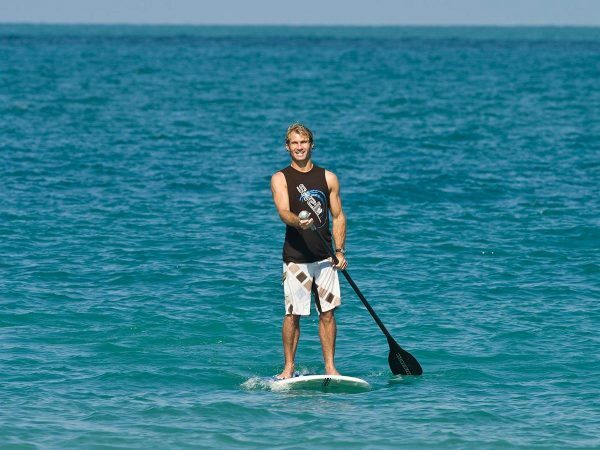 Do they provide quality surf lessons from qualified surf instructors? Do they offer daily maid service for your room? Is there going to be 10-20 other guests to socialise and surf with? 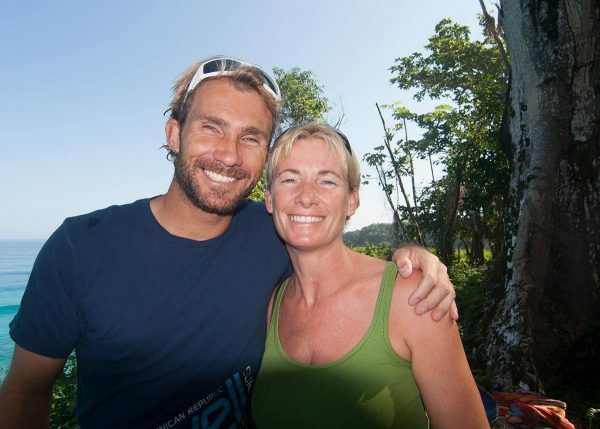 Owners / managers with years of experience in the surf travel industry? Are they purpose built to be a surf camp like Swell? Have the owner(s) ever done much surfing, kitesurfing, SUP or windsurfing? We are not saying we are top pro’s in these sports, but they are our lifelong passions, which we think is important to provide the top service that we like to give at Swell. Would you trust a chef that doesn’t eat his own food? We could go on, just be careful that the term ‘surf camp cabarete’ has become very popular in Cabarete the last few years. Apartments or budget hotels have quickly rebranded themselves as surf camps to attract clients. If you want to stay in an apartment, old house or old hotel as the only surfer, then the above places might suit you well. If you want quality and are willing to pay a bit more for a top surf holiday, send us an email. What are the waves going to be like..next week / month etc. We use MagicSeaweed and Windguru for wind and waves forecasts, they are pretty accurate. I hope this answers some questions, also every page on the main part of our website has some FAQ’s as well, so maybe your question is answerd there.